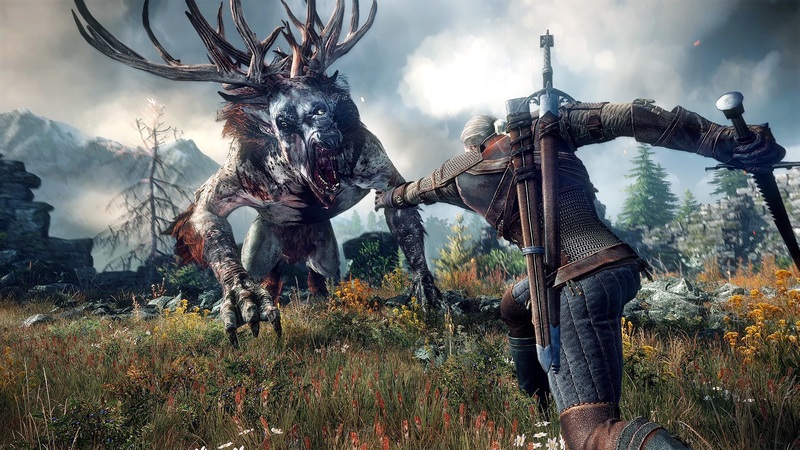 The Witcher 3: Wild Hunt is one of the most massive RPGs ever made. It is easy to get lost in its open world full of side quests. If you're looking for one game to spend hundreds of hours on then this is it. One of the biggest surprises of 2014 was Monolith Production's Middle-earth: Shadow of Mordor. Not only did it bring Mordor to life, it managed to be one of the most fun open world games to play thanks to its fantastic Nemesis system. 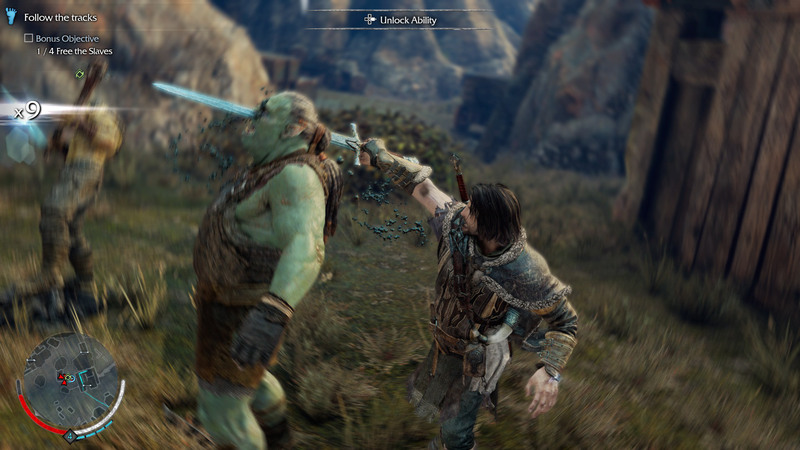 Shadow of Mordor may end up changing how open world games are made forever. 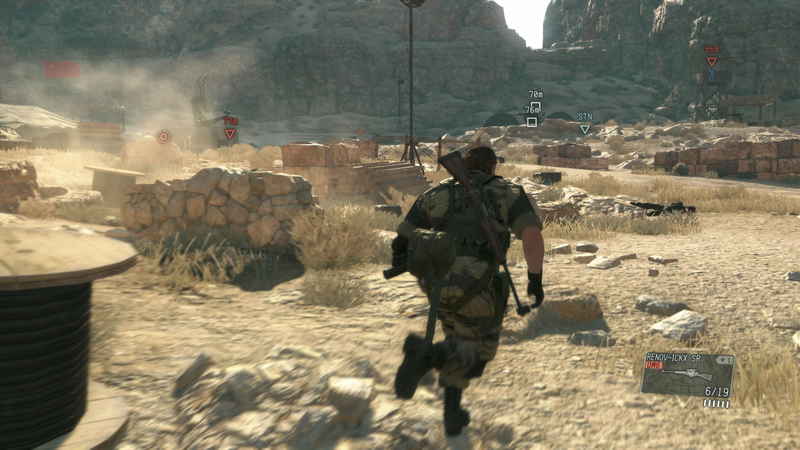 Kojima Productions' Metal Gear Solid V: The Phantom Pain did not disappoint. In fact, moving to an open world seems to have only helped the game. Stealth has never felt this good, and the ability to take down enemies from any direction is incredibly freeing. Batman: Arkham Knight is the conclusion of the Arkham trilogy, and thankfully Rocksteady went out with a bang. 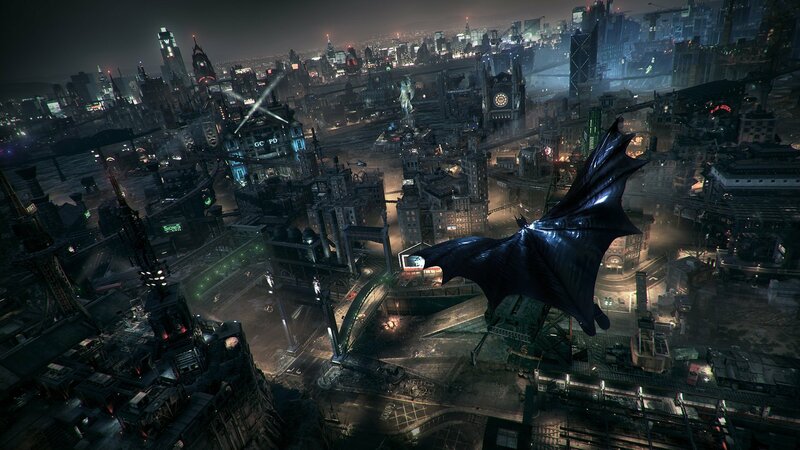 This visual showpiece is a must play for fans of the caped crusader. 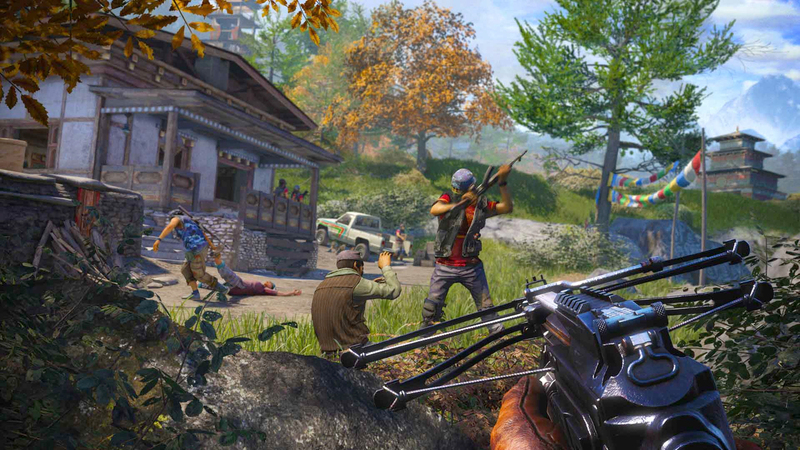 Despite feeling a little bit too familiar, Far Cry 4 is still an excellent game. The shooting is still top notch, and the new land of Kyrat is a blast to explore. Saints Row IV: Re-Elected is the best way to experience Volition's latest game on a console. It is easily the most absurd, and ridiculous open world game on the market. 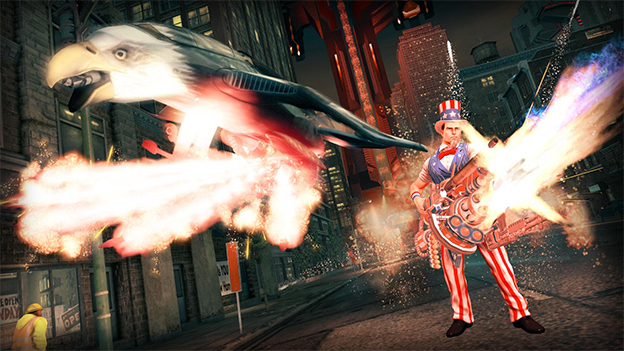 Get ready to use your superpowers all across Steelport. 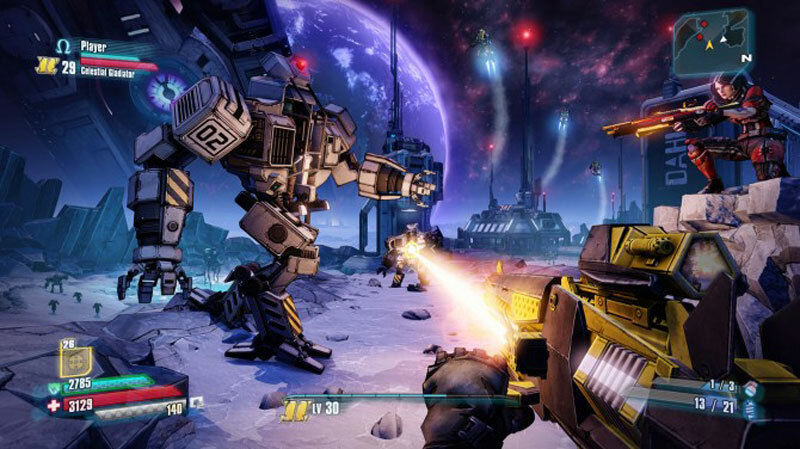 If you are looking for a shooter to play with friends, then look no further than Borderlands: The Handsome Collection. This compilation includes two great first-person shooters that will allow players to explore both Pandora and the moon! 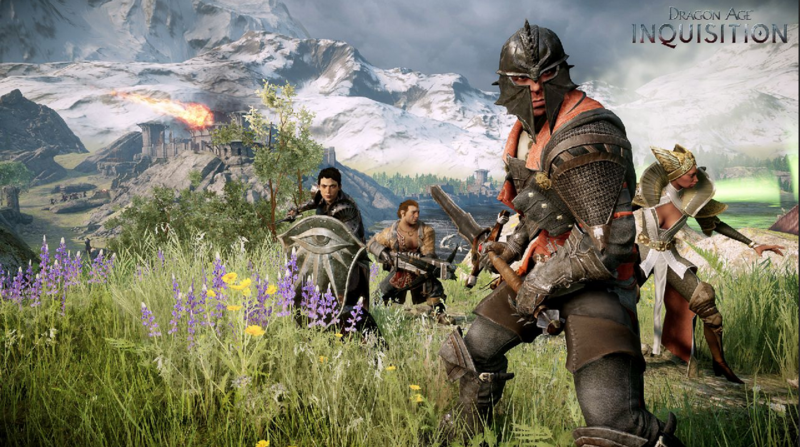 Bioware's Dragon Age: Inquisition is absolutely massive. In fact, several players never ventured out of the first area of the game due to how many quest lines there are! If you do go on an inquisition outside of the first area, there is an amazing open world to explore and wonderful characters to meet. If you have ever wanted to sing sea shanties while sailing across beautiful seas then you need to play Assassin's Creed IV: Black Flag. 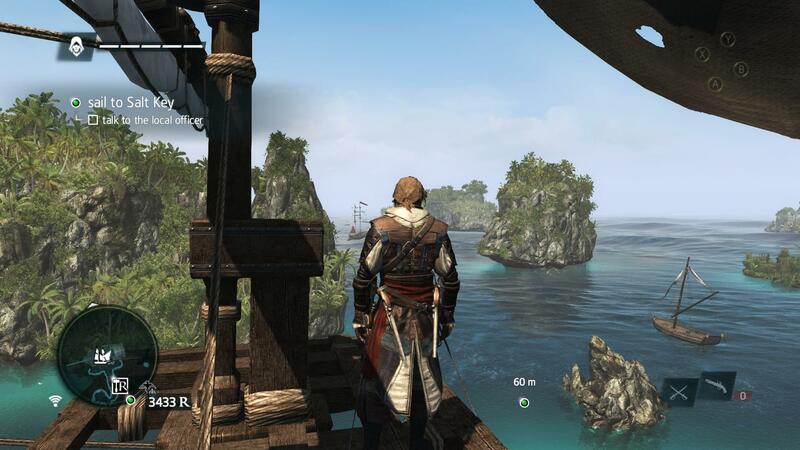 Even if you are not a fan of Ubisoft's stealth series, there is so much fun to be had in just living the life of a pirate. 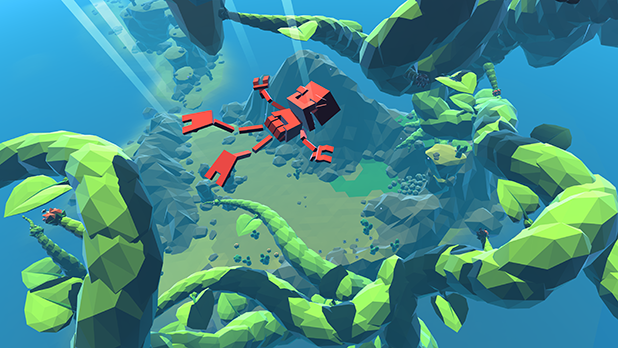 Ubisoft's Grow Home is a the most cheery open world game on the market. Bud's adventure is a pure joy to go on, and since it is free on PlayStation Plus this month there is no reason not to! 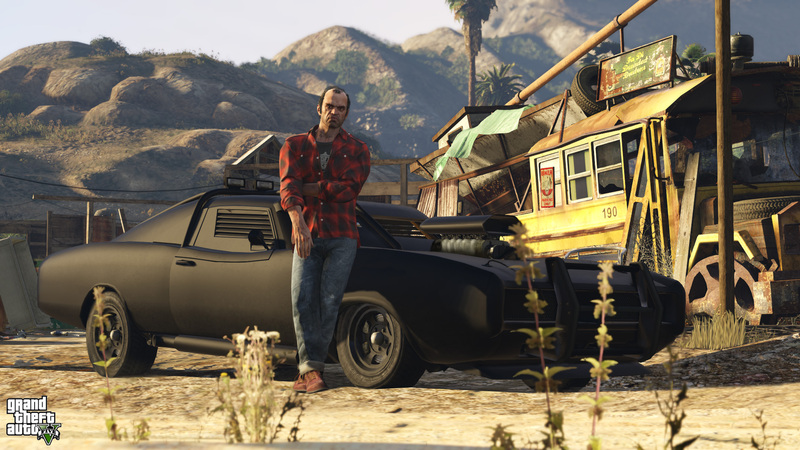 Rockstar is perhaps the king of open world games and Grand Theft Auto V shows why. Not only is the game the evolution of the gameplay that popularized the genre, but it adds a ton of new twists, thanks to features such as being able to play it in first-person. You can even go on heists with friends thanks to its online mode. 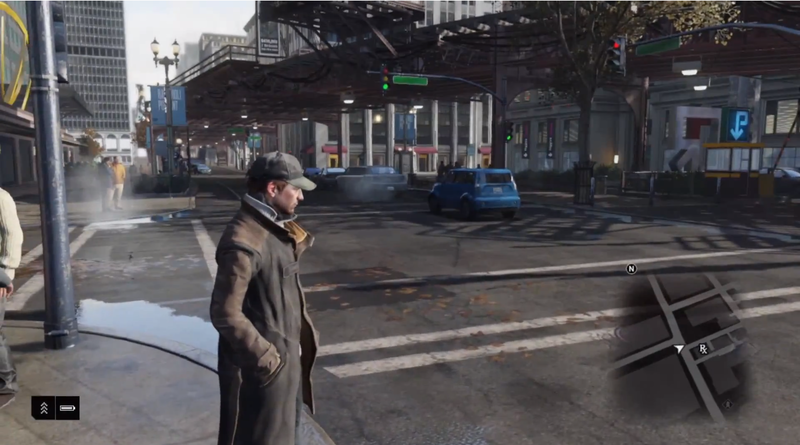 While it may have been a disappointment to some, Watch Dogs is still pretty fun to play. Hacking the environment in real-time is still incredibly innovative. As long as you have your expectations in check, you should be able to have a blast in what is the framework for what could become something really special in a sequel. One of Sony's first major titles for PlayStation 4 is still one of its best. inFAMOUS Second Son takes the series in an interesting new direction with new abilities, a new protagonist and a gorgeous city to explore. 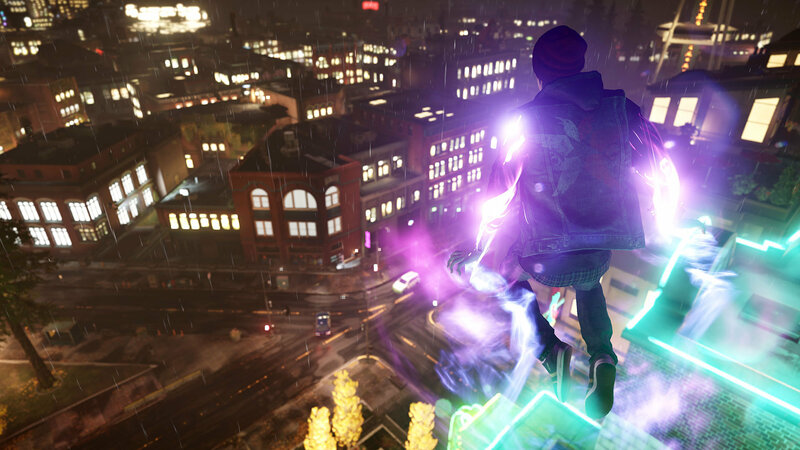 Delsin's growth as a character is one of the most interesting parts of this open world gem. Very few games take place in Hong Kong, but Sleeping Dogs: Definitive Edition is a good argument to why there should be more. 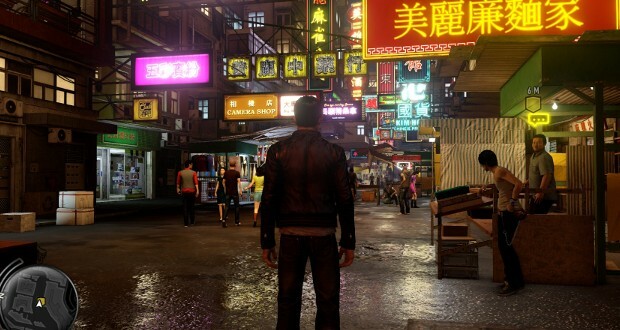 The vibrant city is the star of Sleeping Dogs and it is brought to life in Square Enix's open world undercover game. Throw in some of the best melee combat in any game, period, and you have quite an enjoyable game to play! Techland's latest zombie killing game, Dying Light, combines the fun gameplay of Dead Island and combines it with parkour action. 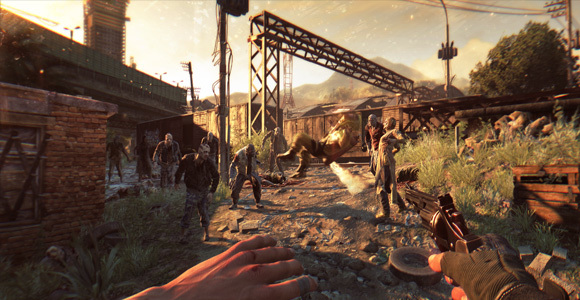 If you are not sick of killing zombies already (and we understand if you are), then Dying Light is worth checking out.